I feel privileged to be able to provide football equipment worth Rs. 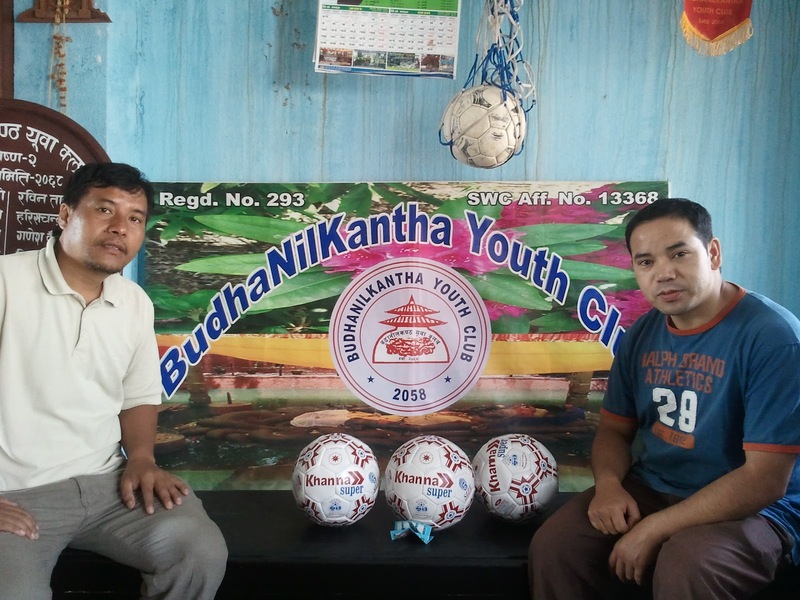 1 Lakh, including over a 100 soccer balls, amongst five different clubs across Nepal that are doing outstanding work in youth football. I hope the donation brings awareness to the wonderful initiatives of these clubs, motivates them to keep at it and inspires other clubs/grassroots groups to follow their example. Bansbari Club (Kathmandu) – One of only a handful of ‘A’ division clubs that run regular youth football training, the club has decided to annually set aside 25% of their budget for youth football development. Biratnagar Sports Club – Around a 100 kids from age 10 and above train regularly at Sahid Maidan. 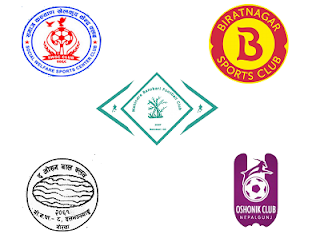 BSC has also helped other clubs around Morang District and conducted coaching and refereeing courses targeted at youths. Oshonik Club (Nepalgunj) – Has been conducting youth football training and clinics all across Banke district with a strong focus on girls football. 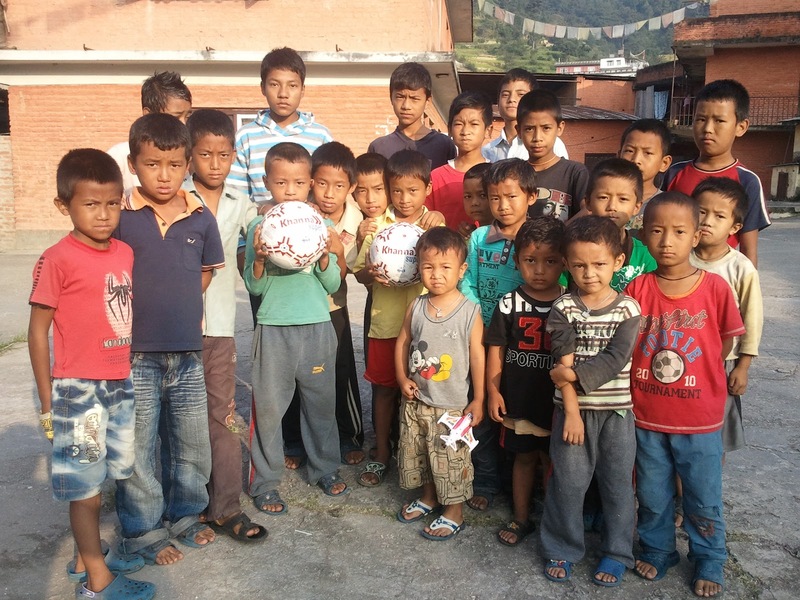 Social Welfare Sports Center (Nayabazar Dhara, Kathmandu) – Run regular youth football training for boys and girls of all ages. Several of their alumni are now playing for “A” Division clubs. 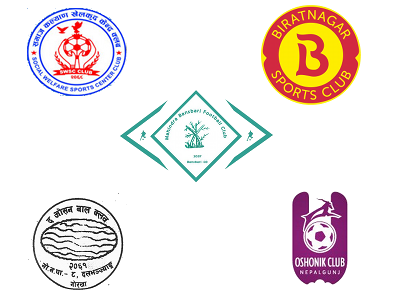 The Oceans Club (Gorkha) – Conduct youth football training and most recently organized a district wide under-14 tournament.